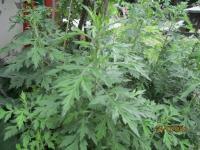 Is this Mugwort?Just popped up under cherry tree. 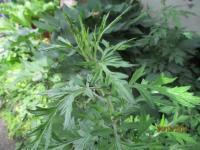 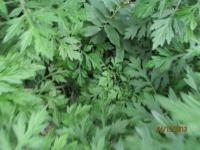 I think its mugwort but wanted a genuises point of view. 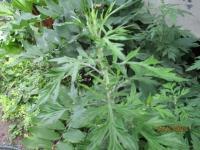 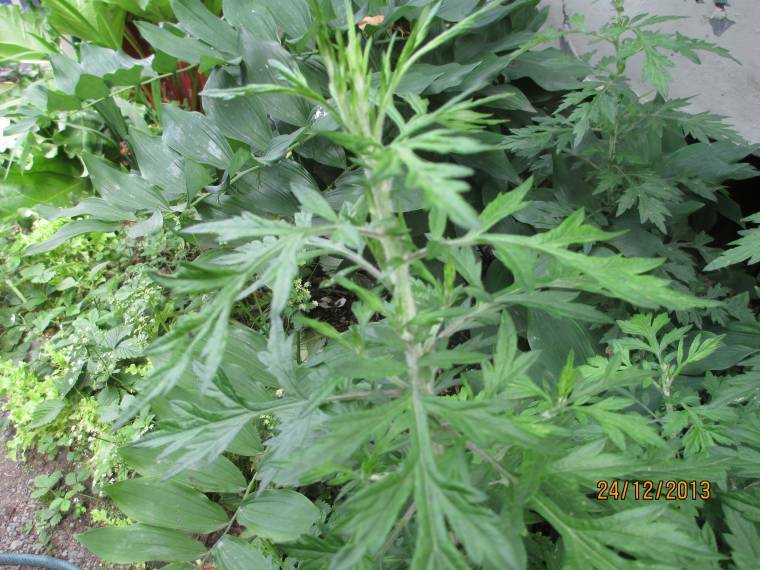 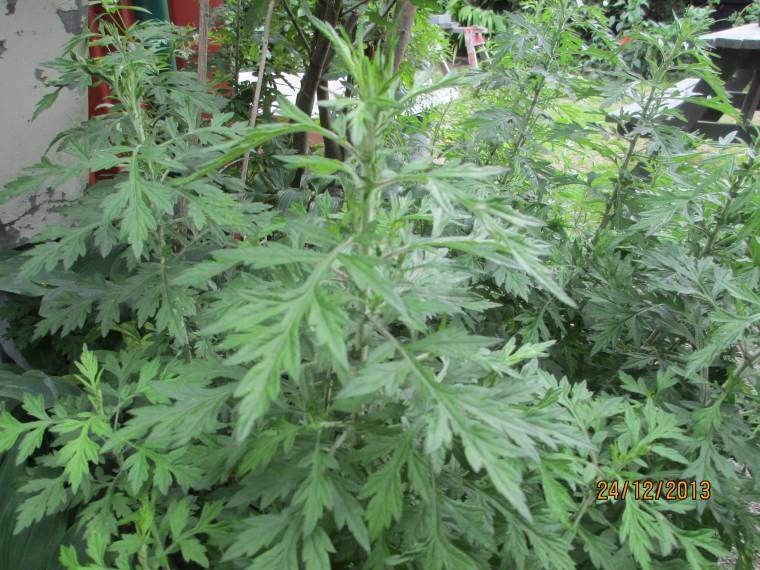 Looks like the A. vulgaris that grows around here, what I refer to as Mugwort at least. Perhaps there is something that sets this apart as another species but I just had a look at my seed grown plant and can't see any noticeable difference.